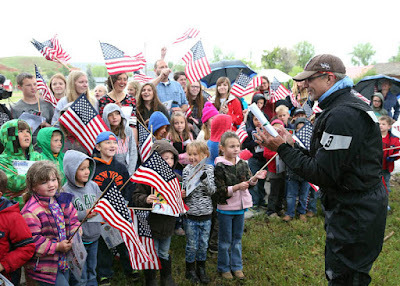 Kyle Petty is a man of many passions. 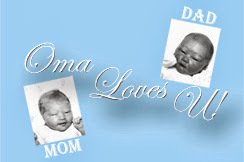 Of course, he has his love for family and his devotedness of NASCAR. Family: Petty is the son of NASCAR Royalty. Kyle’s grandfather was Lee Petty, one of the pioneers of the sport of NASCAR and one of its first superstars. His father Richard is known simply as the “King” and is still a presence in the NASCAR garage at the age of eighty-one. Kyle and Morgan married in December 2015. They are expecting their first child together this June! 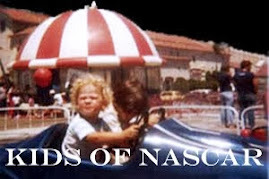 NASCAR: Kyle followed in the 'tire tracks' of his paternal ancestors. He started his 30-year NASCAR career as a NASCAR Cup driver in 1979 at age nineteen. Petty competed in eight hundred and twenty-nine (829) races and has eight wins to his credit. Petty is currently a television analyst for NBC's pre- and post-race shows. However, most consuming is Kyle Petty’s efforts for Victory Junction. Located in the hills of Randleman, North Carolina, Victory Junction is spread across eighty-four (84) acres. The facility serves children dealing with serious medical condition and chronic illnesses. Kids who otherwise might never be able to experience the exhilaration of a week at camp. Victory Junction allows children to do what they do best— be kids, play, imagine, make friends and enjoy the adventures and experiences of camp life. Victory Junction was the dream of Adam Petty, Kyle’s son. Adam, an aspiring NASCAR driver would often visited children in pediatric hospitals. After his tragic death in 2000, in a racing accident, the Pettys and friends came together to realize his dream of a camp to serve children with serious medical conditions. Adam’s vision sprung to life when Victory Junction opened its gates in 2004. 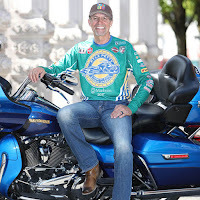 Subsequently, Kyle Petty combined his passion for helping others with his love of motorcycles to create the 'Kyle Petty Charity Ride Across America' (KPCR). 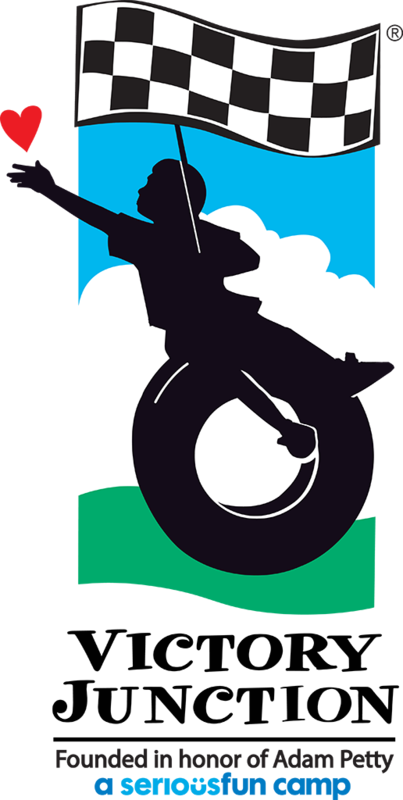 Victory Junction serves as the Ride's primary beneficiary. 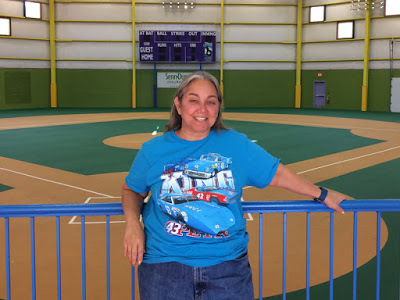 Since its inception 23 years ago, KPCR has raised more than $18 million for Victory Junction and other charities that support chronically ill children, helping send more than 8,085 children to Victory Junction." 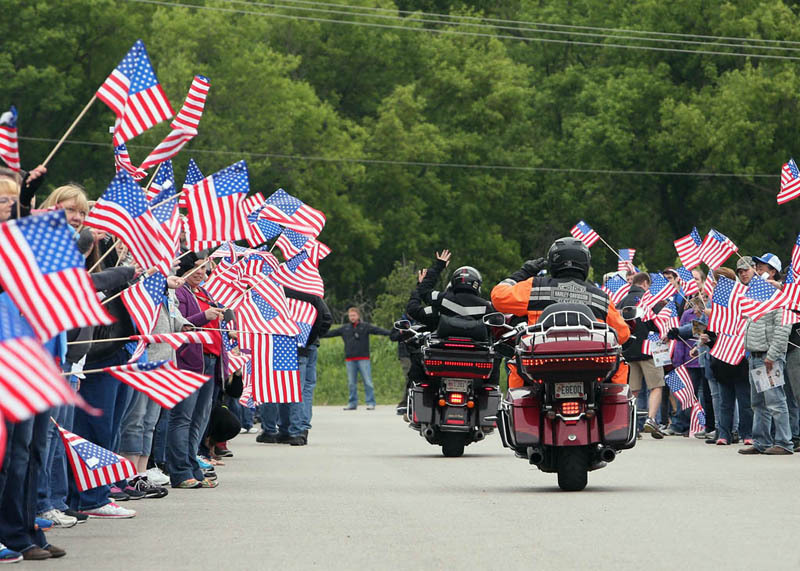 This year the KPCR will start in Portland, Maine, on May 5 and ending in Greensboro, North Carolina, on May 11. Petty will lead two hundred and twenty-five (225) participants, including a record of more than 25 new riders, through nine states in seven days. 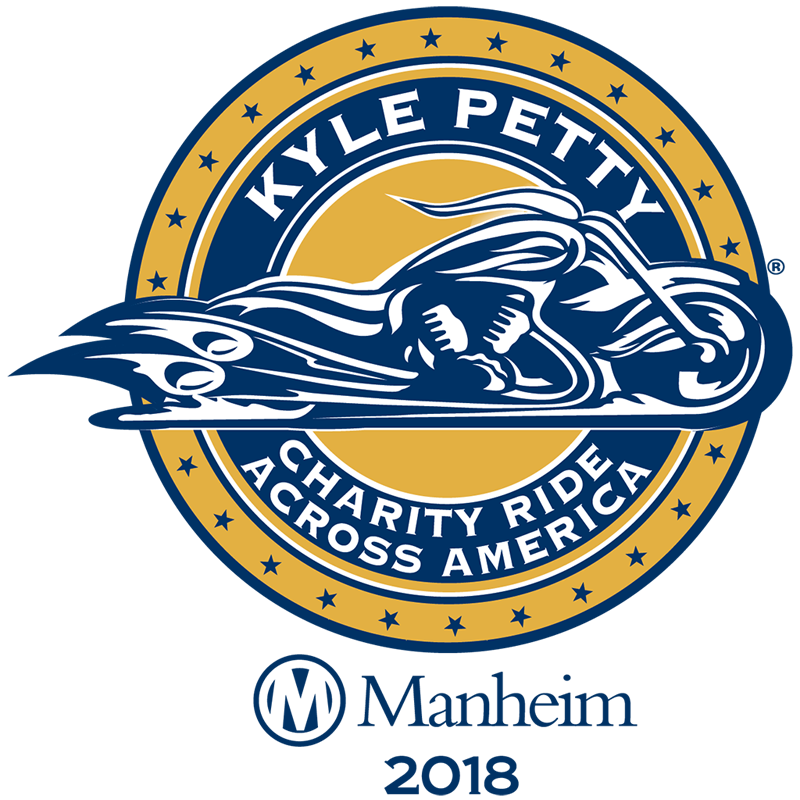 Presented for the sixth consecutive year by Manheim®, North America’s leading provider of used vehicle services, the Ride will travel 1,200 miles to raise funds and awareness for Victory Junction . Dubbed by Petty as “The Americana Tour,” this year’s route features many bucket list stops, sights and activities for participants – including victory laps at New Hampshire Motor Speedway and Pocono Raceway, the hallowed grounds of Woodstock, tours of the Martin Guitar Factory, Harley-Davidson Factory and Petty Museum, a visit to Manheim Pennsylvania—the world’s largest auto auction, and so much more. But perhaps the most exciting part of the 2018 Ride will be its homecoming and finale celebration at Victory Junction. 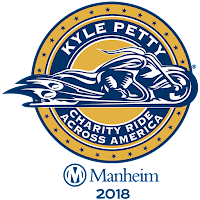 Spectators along the 2018 route are encouraged to attend one of the Ride’s seven overnight stops or daily fuel stops to greet Petty and the riders, purchase memorabilia and make donations. What can the fans expect when they visit one of the ride’s overnight stops? “We just like to talk to people. All the riders, not just Herschel (Walker), my dad (Richard Petty), Harry Gant, Donnie Allison, Hershel McGriff . 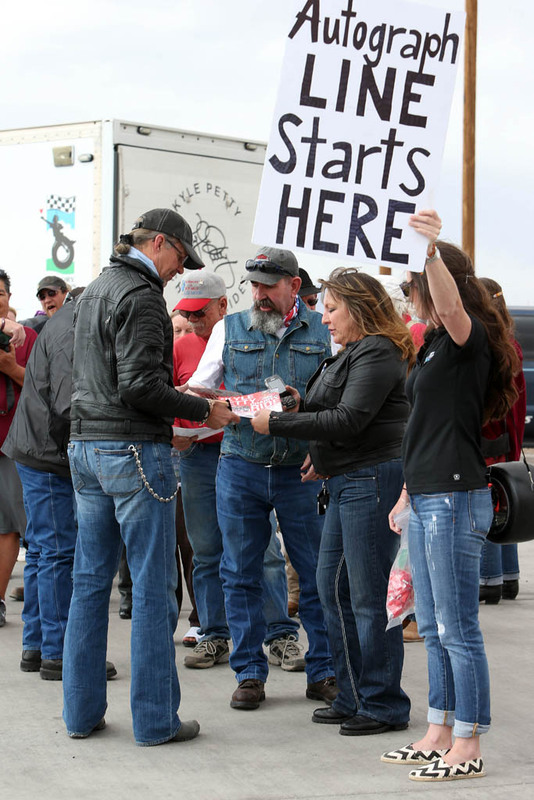 . . no not just those guys, but all the regular riders, the guy who is an attorney, the guy who owns a construction company, the family who owns a Harley Dealership – they want to talk to all the fans too. We all enjoy that camaraderie. NBC Sports NASCAR personalities Krista Voda, Rutledge Wood and Rick Allen. Kyle Petty’s Favorite Part of Last Year’s Ride? "You know what, this is going to sound crazy, but my favorite part was when the weather was bad. We rode in snow. We left Ten Sleep, Wyoming and rode in snow for about forty-five minutes, up over the pass. There was enough snow that it got on your windshield, so you couldn’t see out. It was snowing pretty heavy. And then as we rode through South Dakota and into Mitchell to see the Corn Palace it was rainy and windy . . . It was absolutely miserable. But it is funny because when the ride is over with . . . everyone is talking about how bad the weather is, yet how much fun it was getting though that bad weather. It gave people confidence." “The best place we visited was the World’s Largest Ball of Twine by One Man in Darwin, Minnesota. That was our coolest stop. 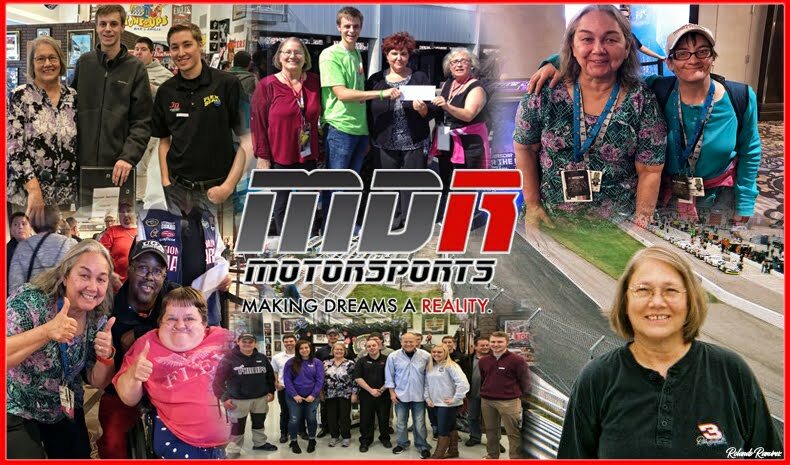 NASCAR Race Mom recorded the above video at the Bakersfield, California Harley Davidson Dealership on 05/02/2015. This is the type of fun you can expect when you come by to support the Kyle Petty Charity Ride! Stop on by to greet Kyle Petty and the KPCR riders, purchase memorabilia, make donations and have fun!